graveyard – I Dig Graves! 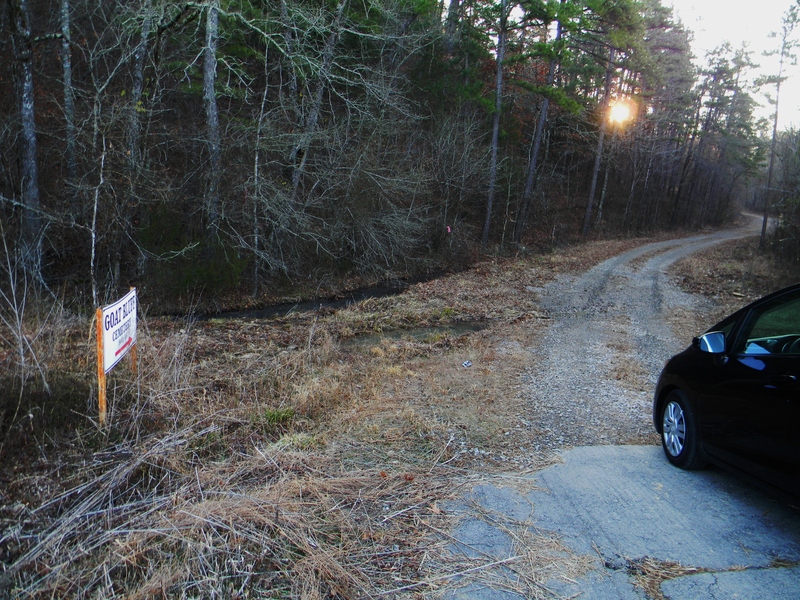 Okay, who wouldn’t slam on the breaks and turn down this road? There are a million Fairview, and Woodlawn and Mount Olivet cemeteries. 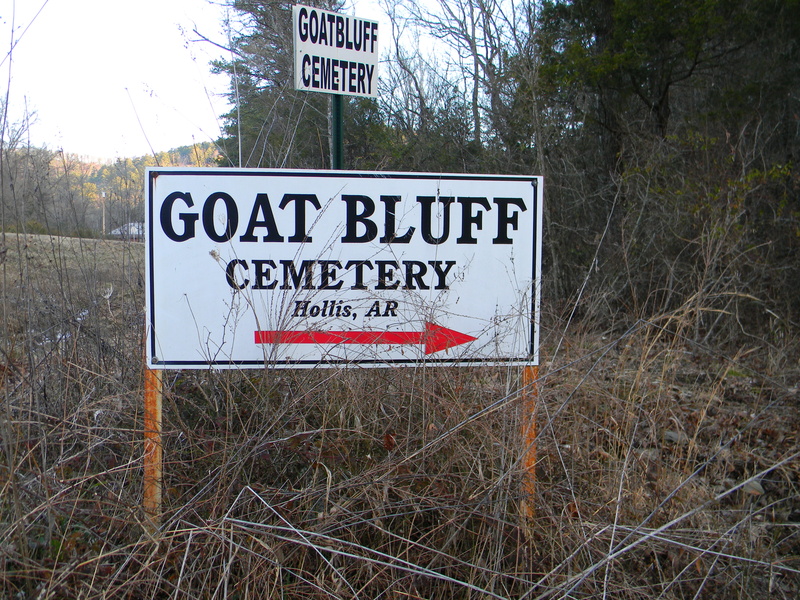 How many times do you see a great name like Goat Bluff? This well-kept little gem was worth the trek too. Here are a couple more I couldn’t pass by. This cemetery is one of my favorites outside Kearney, Missouri. 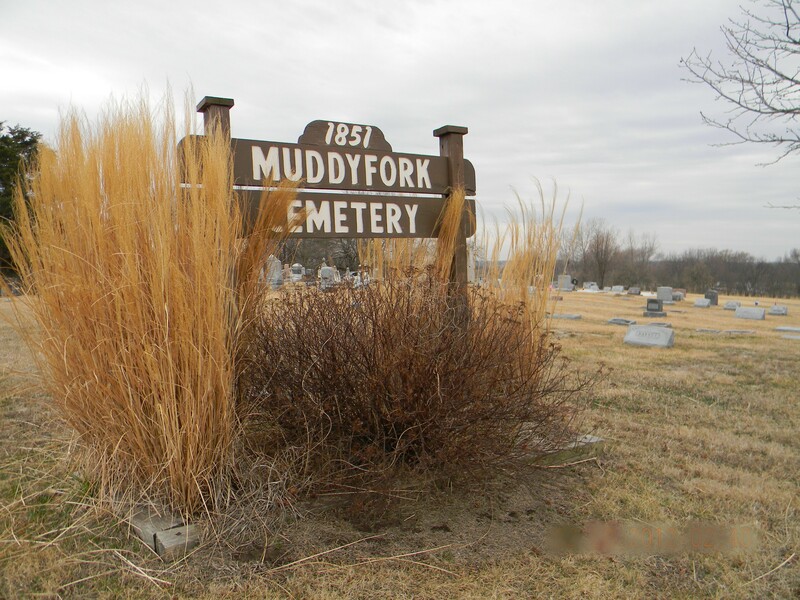 Have you seen more cemeteries with distinctive names? Let me know. I love all the wildlife that thrives in cemeteries. Bird songs, bees buzzing, small creatures scuttling among the stones – life. Nature going about its business helps set that peaceful mood most cemeteries have. How could a place with so much wildlife be creepy? You meet a lot of people in graveyards. Every face tells a story. Sometimes it’s a story of sorrow and loss. Sometimes the sheer beauty of a face tells the sculptor’s story. I love those, don’t you? Hey, thanks everybody who took my poll last week. Who knew there were so many of us taking our lunches to the grave? Give me your best shots! I wouldn’t say this is my best shot photographically speaking, but it’s one of my favorite tombstones. I wondered as I looked at it from several angles whether someone had pruned the bush into these massive black wings. There were no clues that I could see. Maybe in the summer glorious leafy wings sprout from the stone. Or maybe the illusion only works with bare branches. I’ll have to go back and see. I’ve seen some great tombstones on blogs out there lately. If you’ve taken a graveyard photo that you’re particularly proud of, post a comment and tell me where it is. I’ll try out the “reblog” button. The discordant mix of highway noise, turtledoves and church bells lent a surreal quality to my visit to this little cemetery. It was one of those slam on the brakes and make a right, no time for turn signals kind of stops. Ever had one of those? 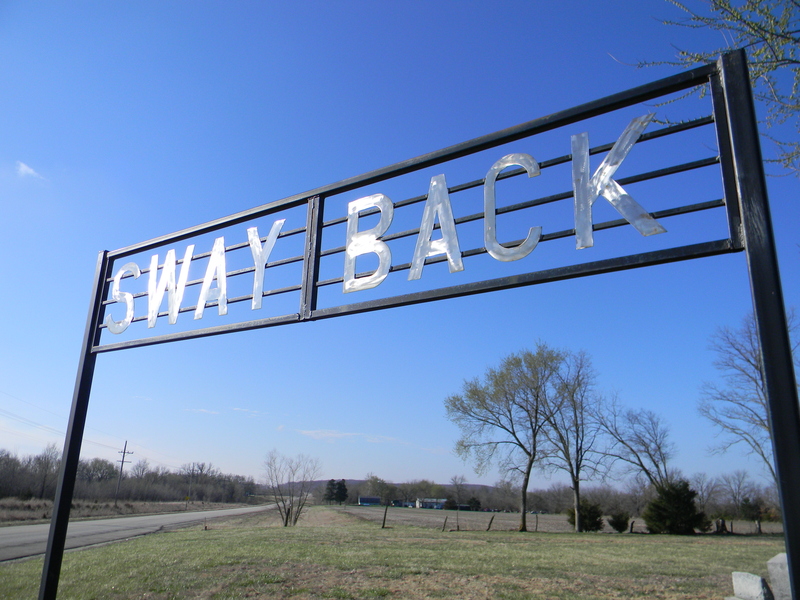 Two-lane, State Highway 63 twists through the eastern edge of the Ozark Mountains in southern Missouri. About 20 miles south of the capital, Jefferson City, the landscape gets more and more rural. I passed through several tiny towns before the tall, marble crucifix that marked this graveyard called my name. I parked in a large, gravel lot in front of an auto repair shop right beside the highway. A broken down school bus sat in one corner like it’d been there for years and would be for more. A well used tow truck was parked in front of the boxy, aluminum sided shop. The Westphalia cemetery sits right next to it on a hillside gently sloping up toward a church with a high, pointed white steeple, the source of the tolling bells. Twilight added to a sense of being slightly off-center to reality here. My step off the gravel and onto the cemetery’s thick, well-tended lawn was like a step out of time. Icouldn’t translate the language on the markers. I don’t speak a word of German. Even the street signs in tiny Westphalia are printed in two languages. The flowing script on the porcelain placards was beautiful though. Iron work crosses spoke to the poverty and austerity of the folks who settled here. I got the feeling from looking around that not much had changed.